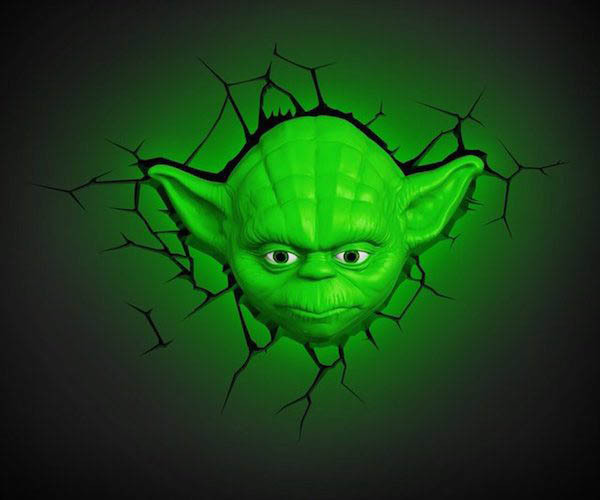 Star Wars probably is one of the movies which have the largest amount of fans. 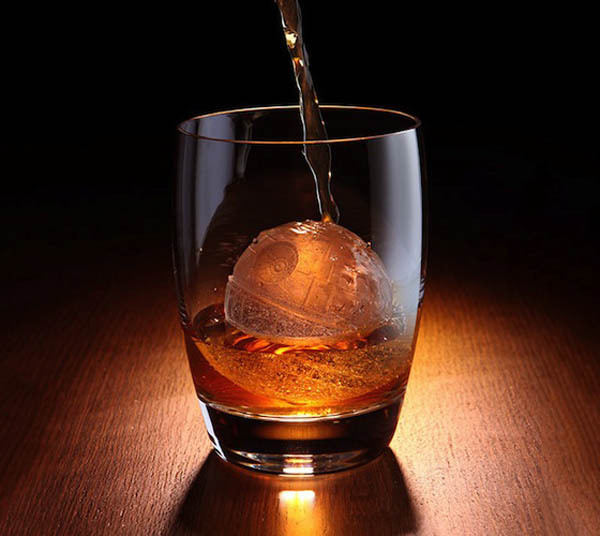 Some of us even grew up on the films. 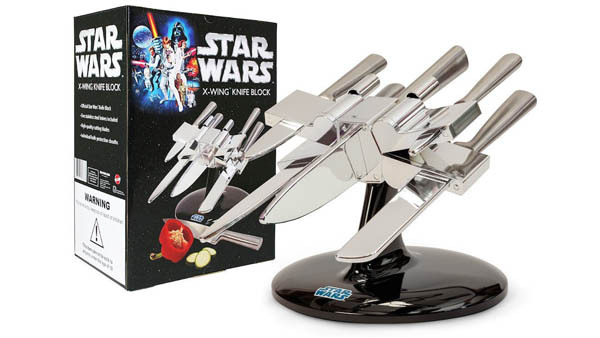 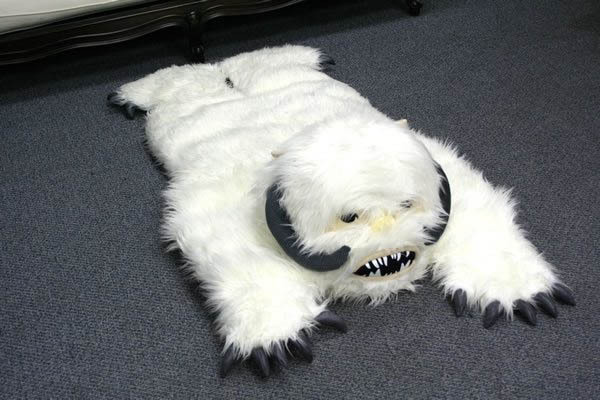 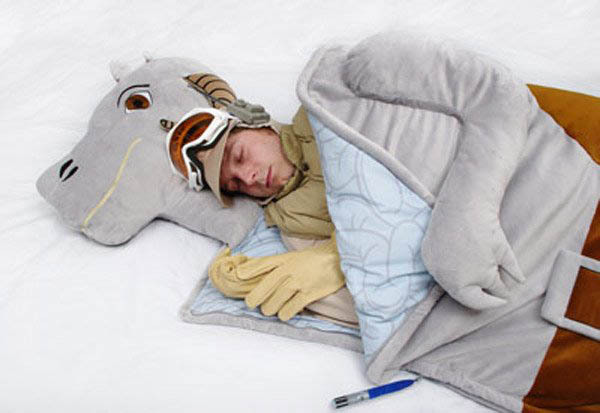 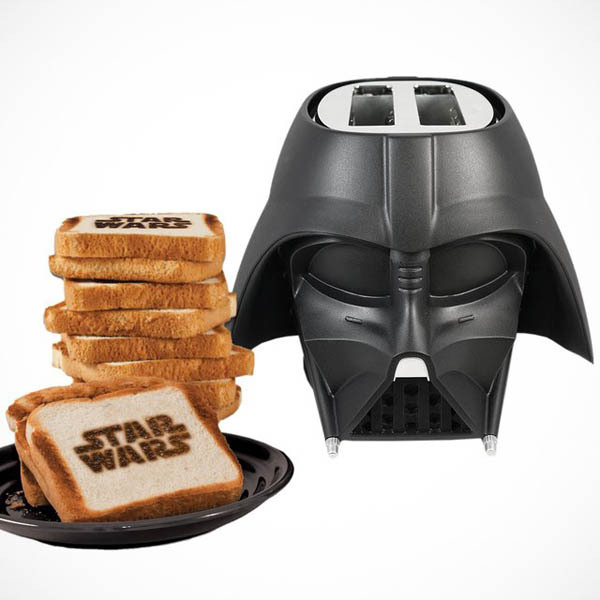 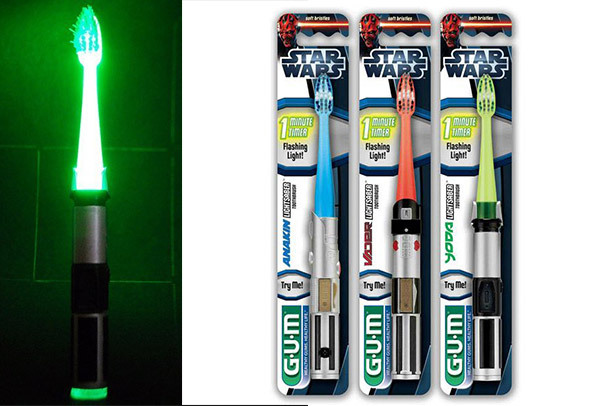 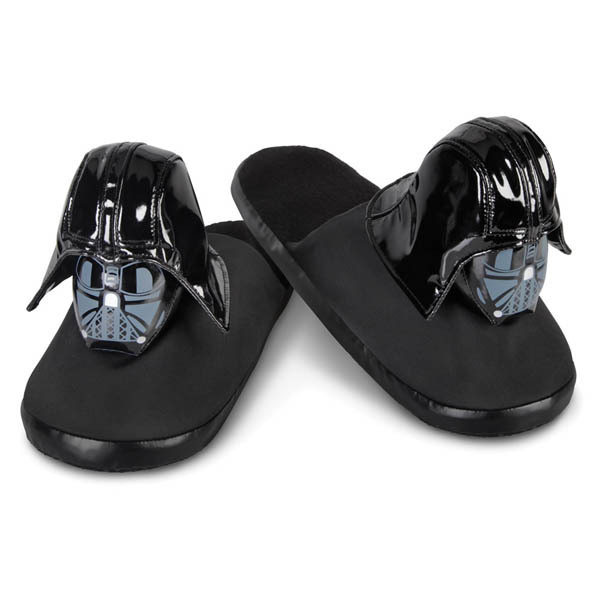 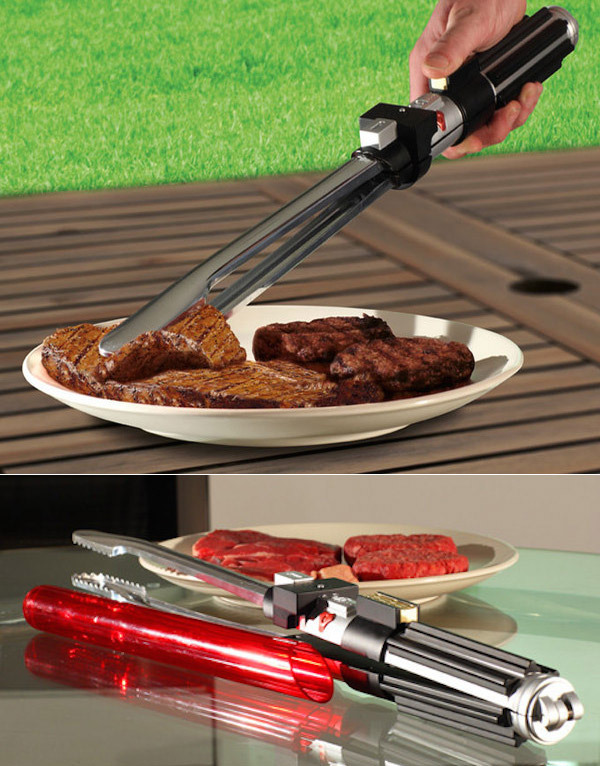 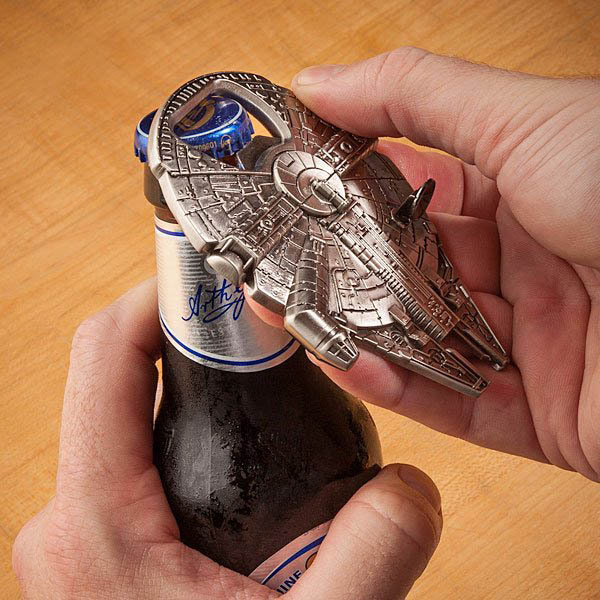 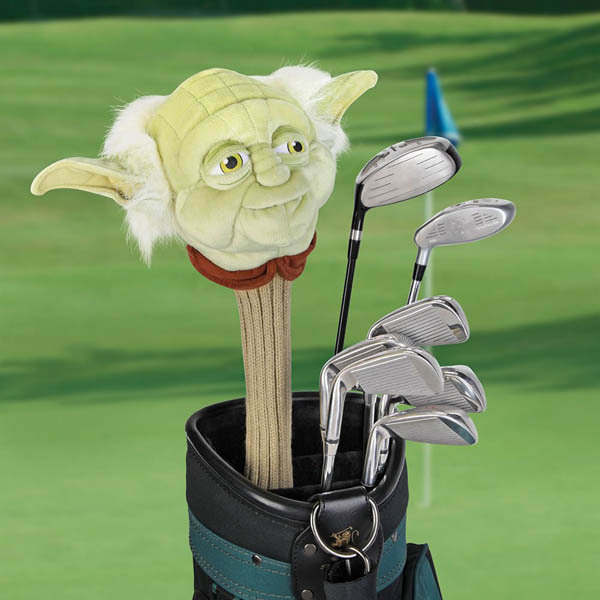 There is no wonder you can find so many Star Wars themed products. 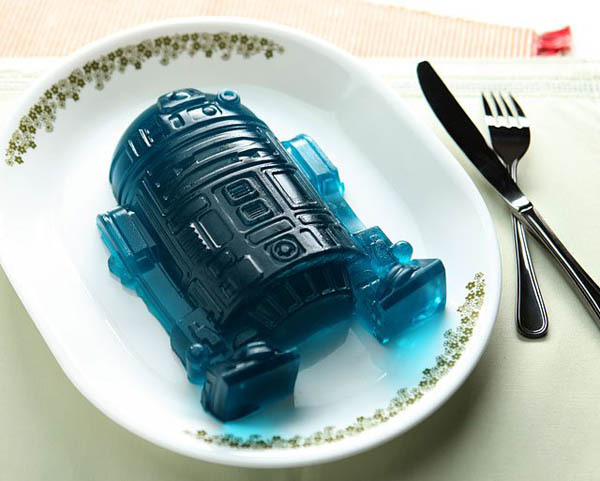 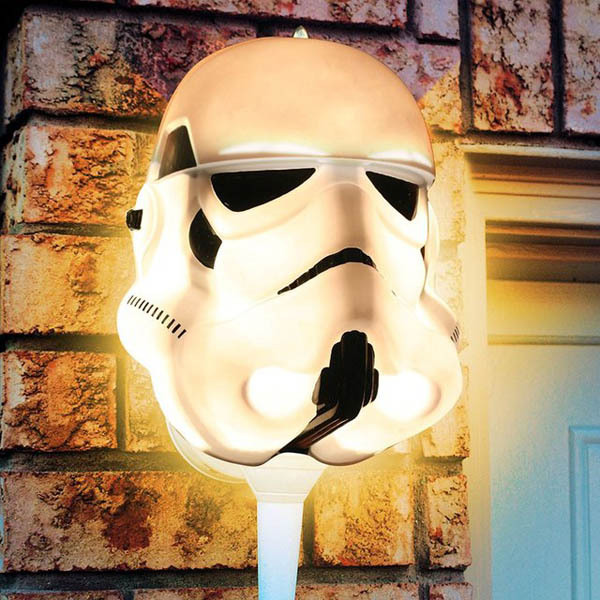 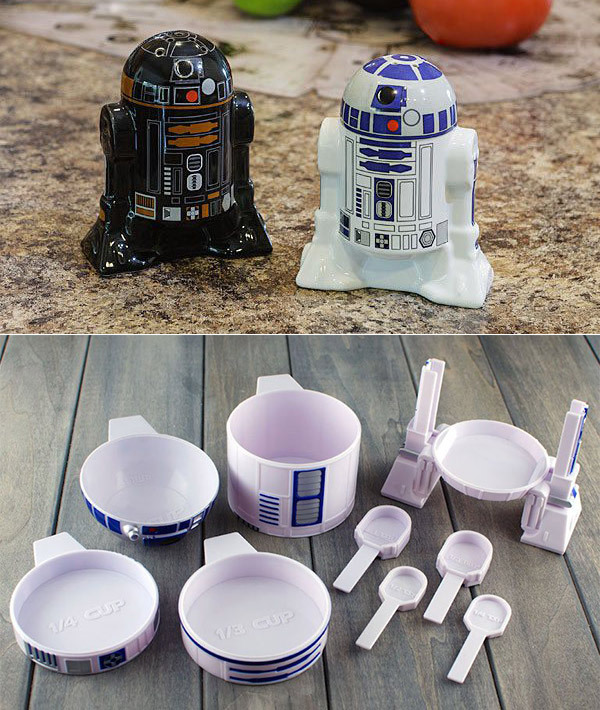 We tried to encompass a little bit of everything on this list of the 20 Coolest Star Wars Inspired Products in the Galaxy, and have included purchase links for nearly everything on the list. 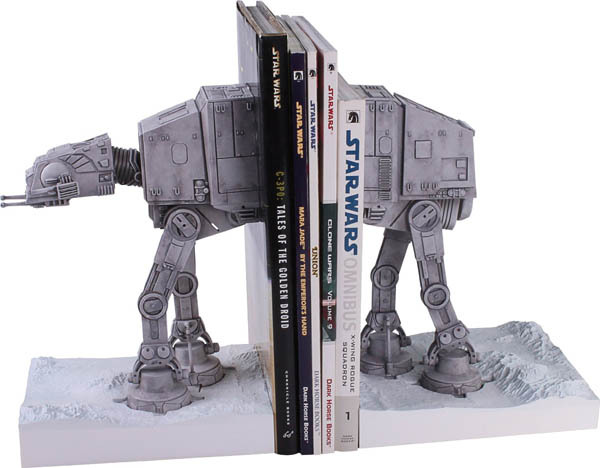 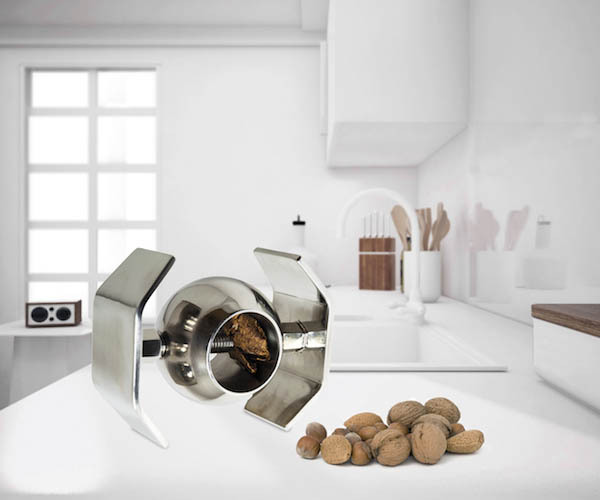 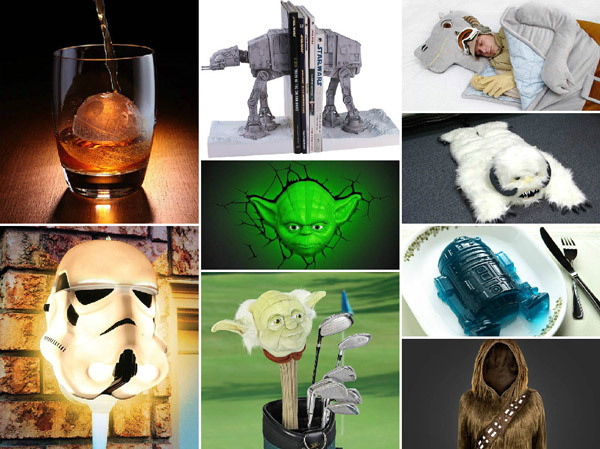 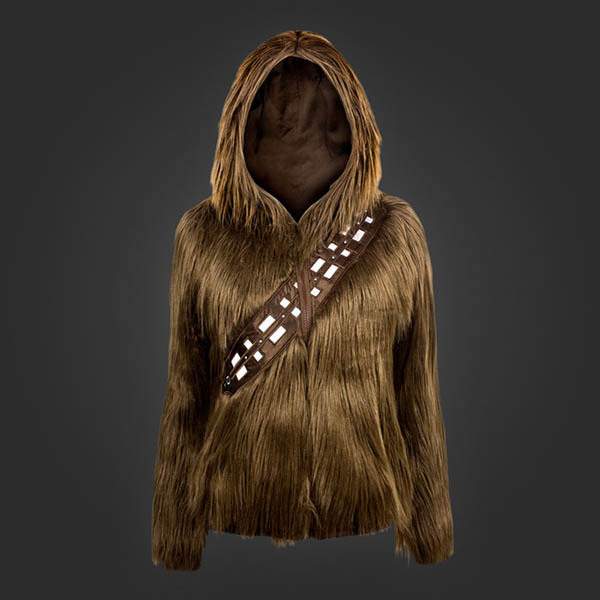 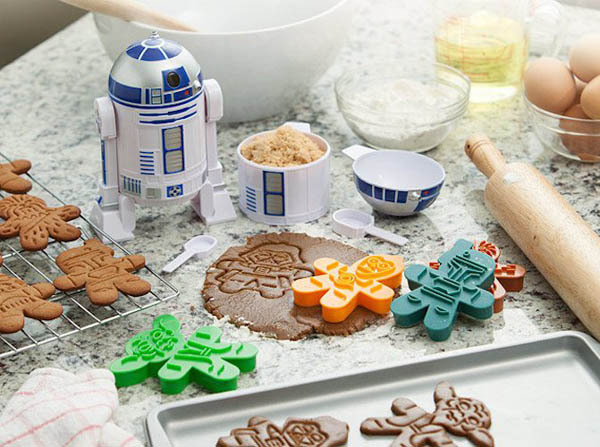 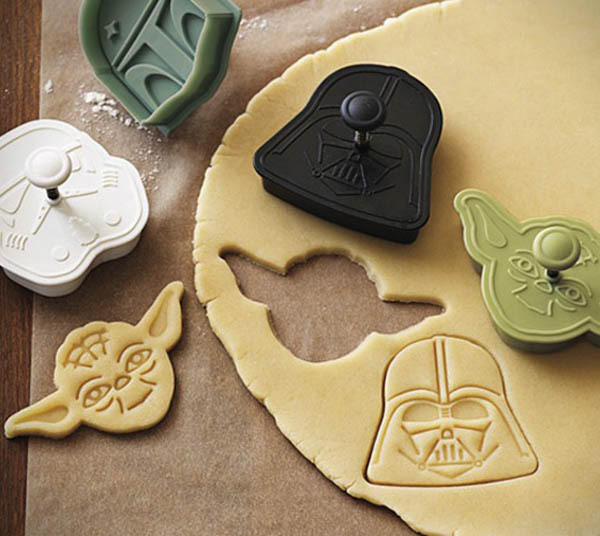 From cute cookie cutter to furry Chewbacca hoodie, from Darth Vader Toaster to AT-AT Bookends, we can assure you that you will have no problem finding Star Wars products for your friends/family or yourself.